May (?) 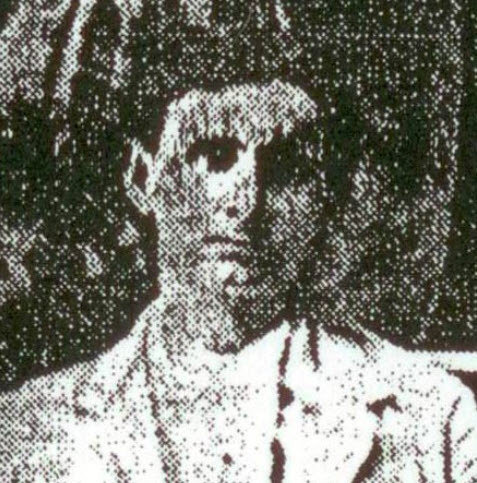 married Charles Haughton. Elizabeth Anne Learoyd married Clyde Arthur Houghton, son of Melvin Jason Houghton and Nellie Almira Hutchinson, in circa 1905 age 25 and 25; mar 5 y in 1910 census. Mary C. (?) 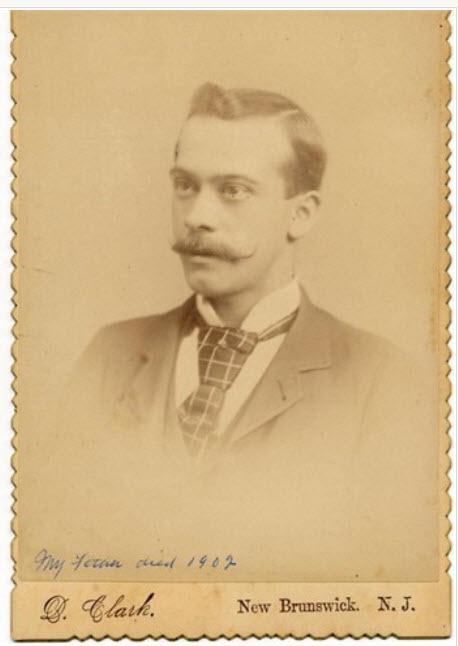 married Dennis Houghton, son of James Houghton and Lizzie (? ), in circa 1909 mar 1 y in 1910 census. Henry Rimer married Lillian Sweet in circa 1900 mar 10 y in 1910 census. Hazel Houghton married Harry Swab. Hazel Houghton married Ellis Dillard. b. GA, mother b. IND, dressmaker); Eugene (son, b. Dec. 1872, b. TX, lawyer); Willie (son, b. Oct.
1910 Census 1910 Llano, Llano Co., TX, USA, Alice J. Dalrymple (head, age 57, widow, 5 children all living, b.
laborer insane asylum); Sebe H. (son, age 21, b. TX, laborer, gen, farm); Archie D. (son, age 15, b.
Alice Josephine Houghton married William Tate Dalrymple in Feb 22, 1872 at Georgetown, Williamson Co., TX, USA. Seberon Jeremiah Houghton married Manetta Thomas Halliburton in circa 1891 mar 9 years in 1900 census; 2nd mar for both. 1900 Census 1900 Llano Co., TX, USA, TX-Russell McInnis (head, Nov. 1844, age 58, married 3 years, b. MS, father b. Note: Both the father's and mother's surnames were misspelled on the certificate. 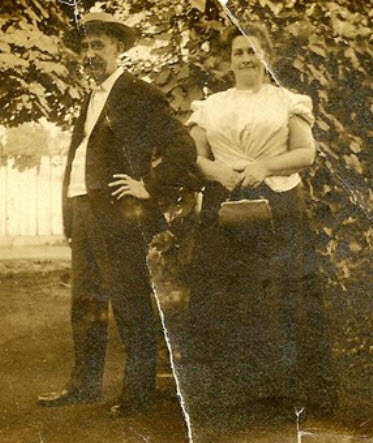 Ben Anna Roberta Houghton married George G. Winder in Feb 11, 1876 at Milam Co., TX, USA. Ben Anna Roberta Houghton married Henry Russell McInnis in 1897. Co., TX; residence: Menard, Texas; occupation: housewife; widowed; father James Houghton b. Note: The father's name and place is incorrect. Katherine Dale Houghton married James Flack in Dec 23, 1884 at Llano, Llano Co., TX, USA. Alida Ann Houghton married James Peter Stryker. Silas Houghton married Lillian Frances Gray in circa 1892 mar 8 years in 1900 census. Problem He is listed as living with mother in 1900 and 1910. Mary (?) married James Houghton.